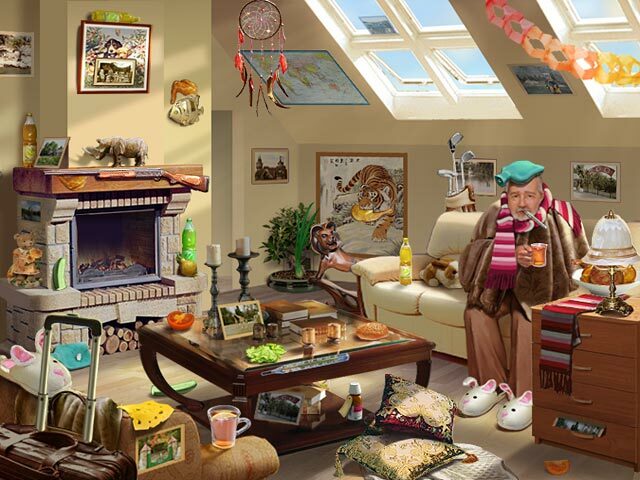 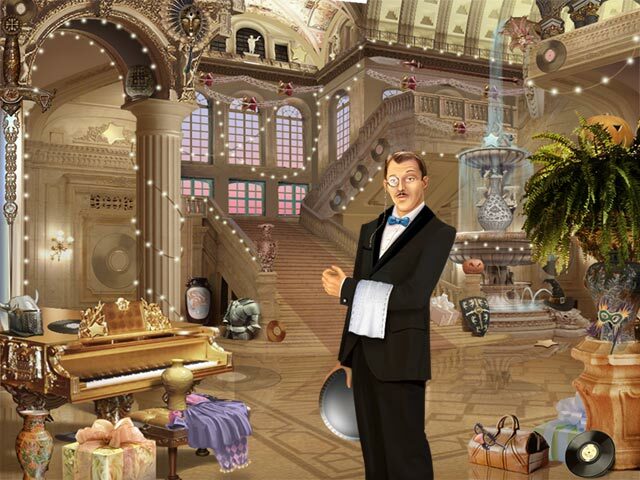 3 Days: Zoo Mystery game download. 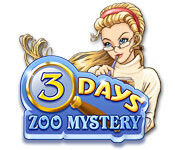 Free download 3 Days: Zoo Mystery for Mac. 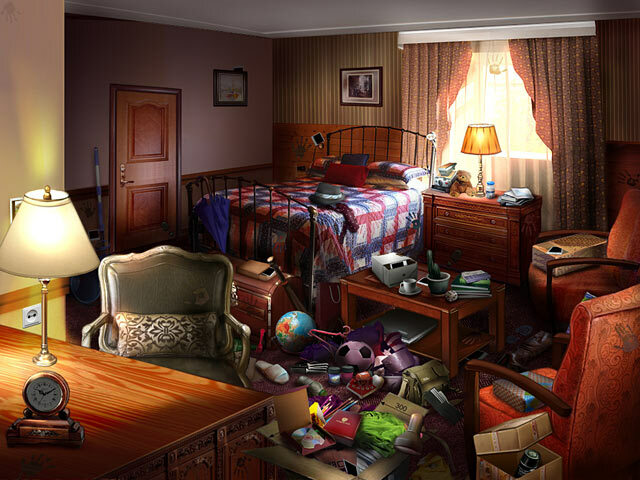 Solve The Mystery And Expose The Villain!